Tour includes: Door to door minivan A/C services, certified bilingual naturalist guide, coffee break and beverages. 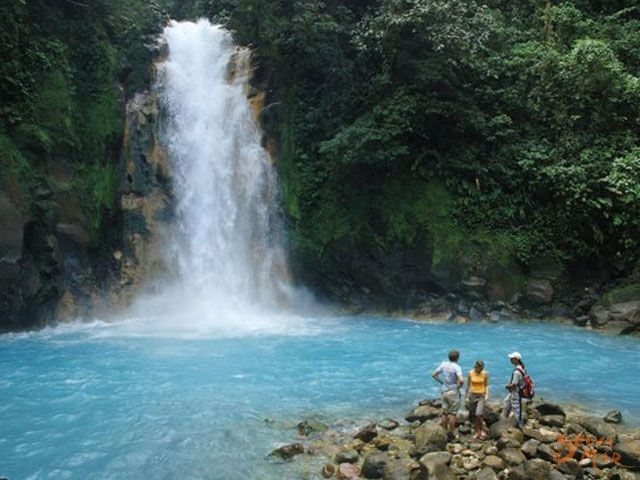 We start with a brief 20 minute-drives to the lower Peñas Blancas River in an air-conditioned van. From there, we launch inflatable rafts on this slower moving section of the river. Enjoy a relaxing 2 hour float with no motor, only the incredible sounds of nature around you. 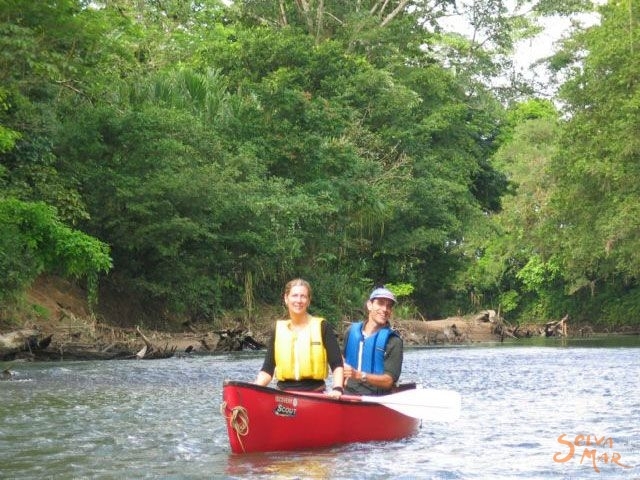 Our bilingual naturalist guide will describe species of flora and fauna of the region. The second part of the tour includes a stop at farm of Don Pedro. This is the highlight of the trip for most tourists. Shake his hand; calloused by hard manual labor on what most considered useless farmland, and without roads, electricity, or running water. Our guide will translate his speaking as you enjoy talking with this fascinating man. 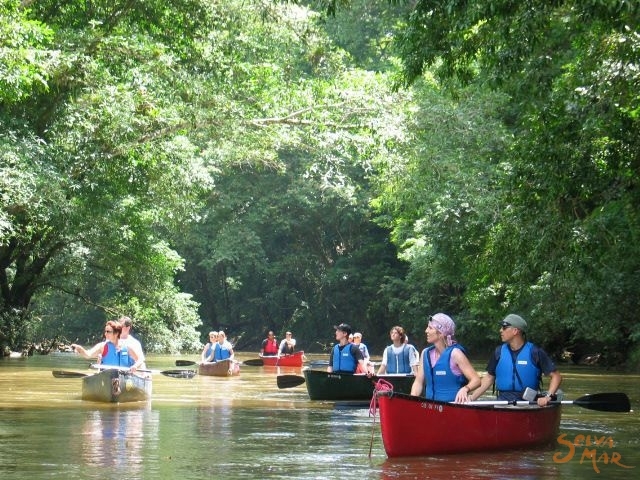 Our guide will educate you on the many medicinal purposes of plants in the rainforest. Finally we re-board the rafts for our final 40 minute-floats to Boca Arenal while we continue to enjoy the beautiful scenery. 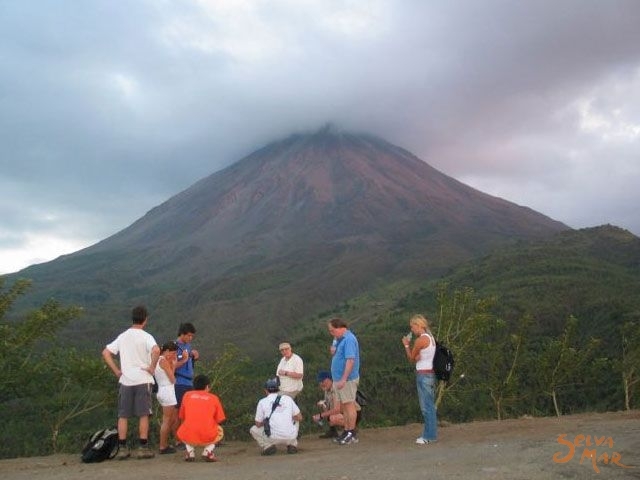 The return trip to La Fortuna allows you to see the extensive agriculture system of San Carlos County. Wear comfortable clothing with tennis shoes or sandals, camera, binoculars, insect repellent and rain poncho.